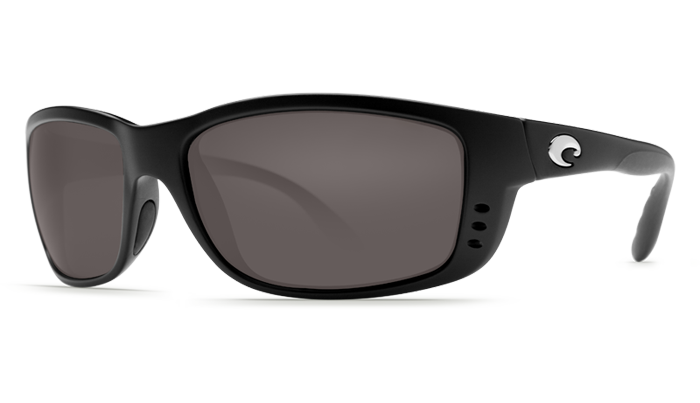 SKU: d-diorabstract-A4EA4 Category: Sunglasses Brands: Dior. 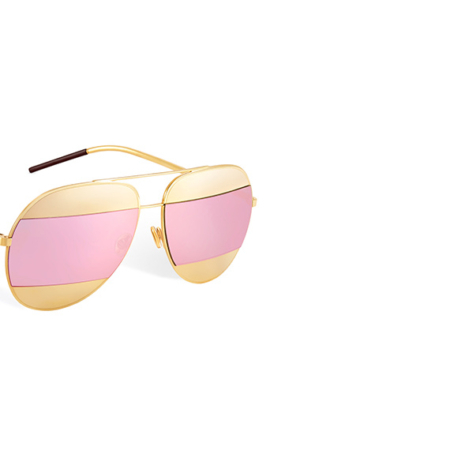 The “DiorAbstract” sunglasses with volume and masculine/feminine duality. 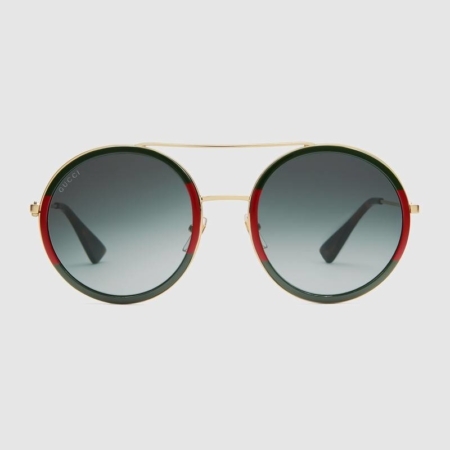 The tortoiseshell pattern contrasts with the metallic ice blue of the ultra-flat lenses. 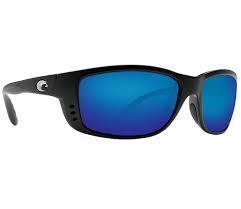 The ice blue mirrored lenses offer 100% UV protection.